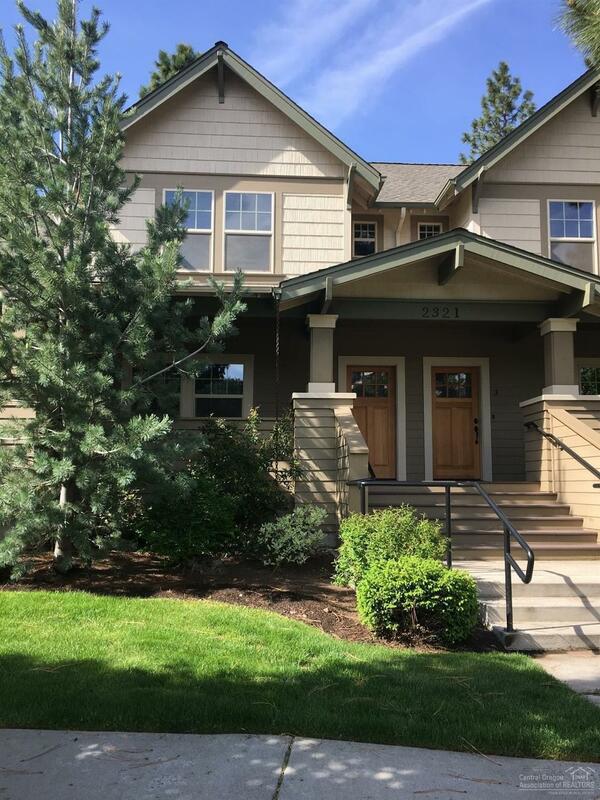 You will love this low maintenance, craftsman 2 story condo living in desirable Northwest Crossing. Open great room floor plan on main level provides flexible living arrangement. 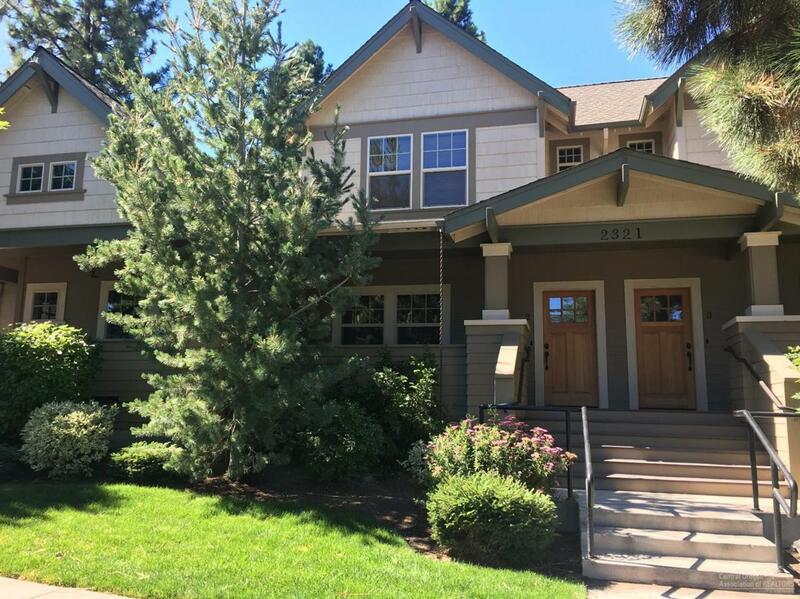 Two bedrooms with full bath upstairs and 1/2 bath downstairs. Covered front porch, ceiling fans, forced air gas furnace, Central Air, tankless water heater, unit includes all appliances and full sized washer/dryer. Furniture items are negotiable so the unit could be move-in ready! Covered carport with secure storage, open common grass areas for your enjoyment. Walk to the restaurants in the neighborhood, have a cup of coffee and enjoy the summer festivities along with the community farmer's market. HOA dues include, water, sewer, garbage, landscaping, exterior maintenance and insurance. 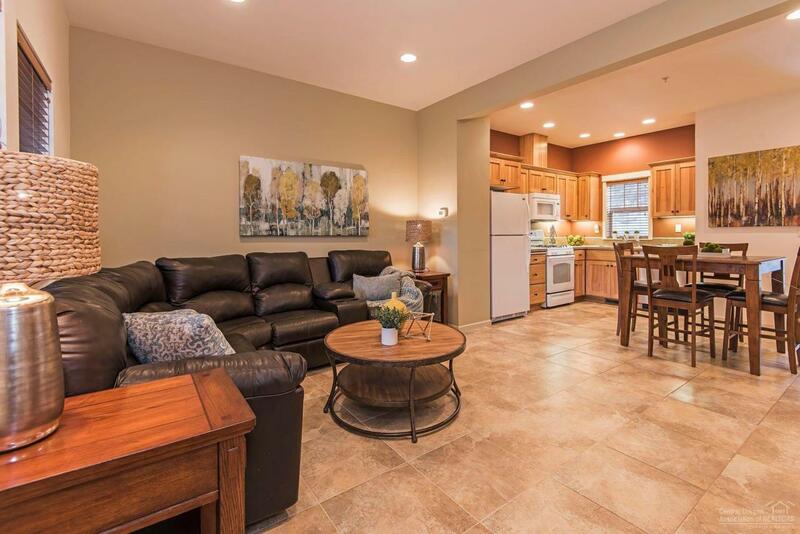 Come see this great Northwest Crossing Condo. 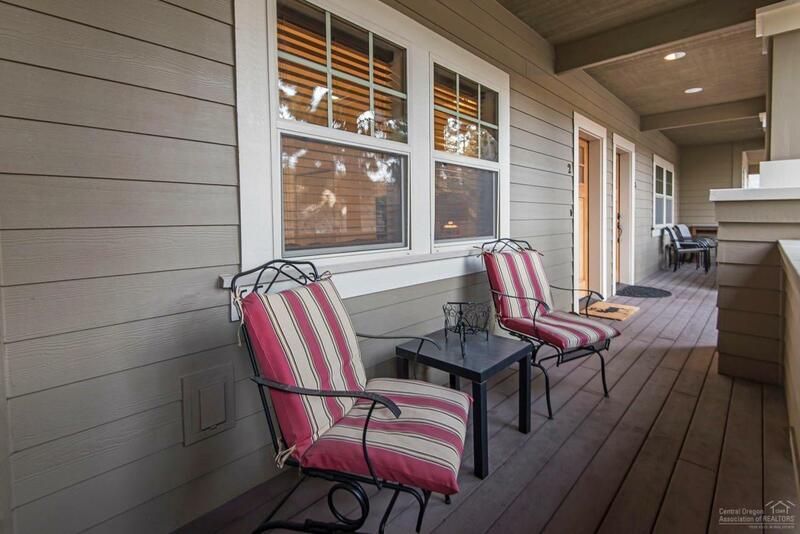 This can be your home away from home for all that Bend has to offer, skiing, mountain biking, lakes, hiking, golf. This would also make a great full time residence.